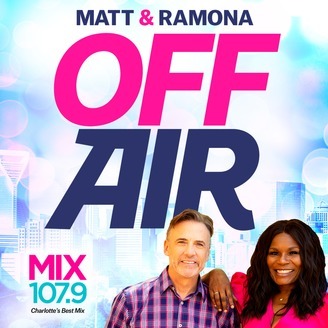 A powerhouse in the Carolina's Queen City for 13 years, The Matt & Ramona Show has been nominated for radio's prestigious Marconi Award multiple times, as well as being voted "Best Radio Show" by Charlotte Magazine in 2013 and 2015. Comfortable in front of the camera as well, Matt and Ramona spent four years as co-hosts on Fox News Edge. 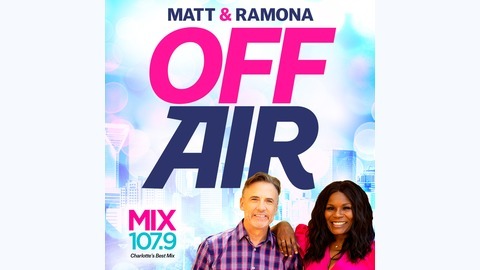 Ramona also co-hosted Charlotte Today on NBC for 2 years and currently, Matt co-hosts The Edge on WCCB. 580084. Producer Doc says he hopes to get married by the time he turns 40...should you be putting a time limit on things like marriage and your career?